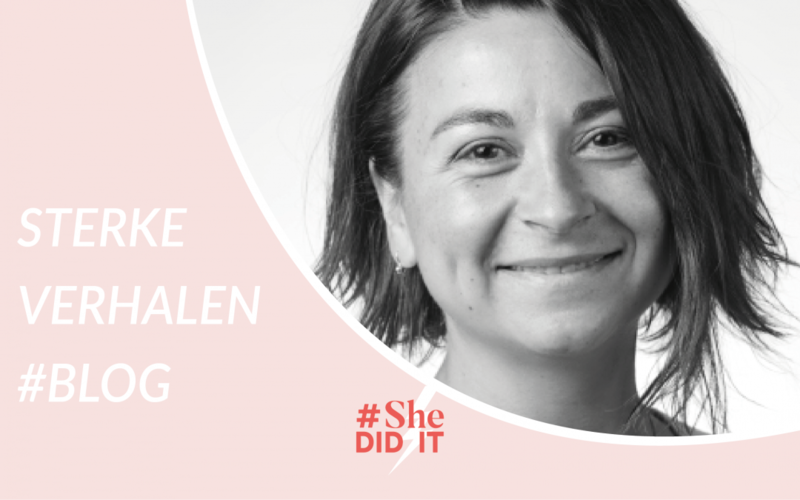 The #SheDIDIT community is about empowerment: each other but also yourself. To find yourself and your passion and have a sense of ‘I belong here’, ‘I fit in’. But what happens when this concept of fitting in is misunderstood? One might lose itself interly. In this blogpost Nataliya Dolinska shares her inspirational vision on fitting in and belonging. About women, about diversity, about life and growth. FROM #LOVELIFEJOURNAL.The recent research of Brené Brown shows that THE OPPOSITE OF BELONGING IS FITTING IN. Fitting in is assigning for and thinking what do I need to be, what do I need to say, what do I need to ware, how do I need to act and changing who you are. Fitting in is not belonging. If we fit in because of how we’ve changed ourselves for other people is not belonging. Because you’ve betrayed yourself for other people. And that’s not sustainable. You start to lose yourself. True Belonging never asks us to change who we are. It demands that we be who we are. Tolerance for DIVERSITY in my opinion, is directly related to BELONGING. It’s a must-have skill of TRUE LEADERS. If as a leader you want your team to contribute to the company purpose as your own, wholeheartedly and fully, they need to believe that they BELONG. This is only possible when you embrace DIVERSITY as being good enough and learn to give it a place free of criticism and judgement. When you see DIVERSITY as a source of inspiration and growths. When you see TREASURE in it! Out of this place most probably you will find a way how to engage your people in such a way that makes them believe that the company purpose BELONGS to them. With other words they are the company. So it becomes the purpose of their own. Want to share your story? Write it down, reread it and convince yourself that you made a difference. That you inspired someone. And send it to us at hello@shedidit.be so we can help you inspire others. Hé .. jij daar. Ja, jij.